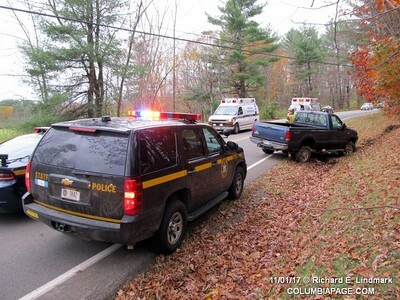 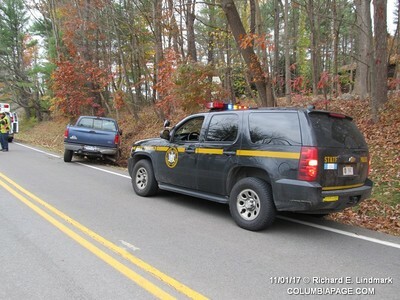 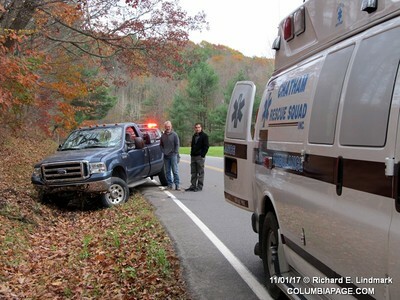 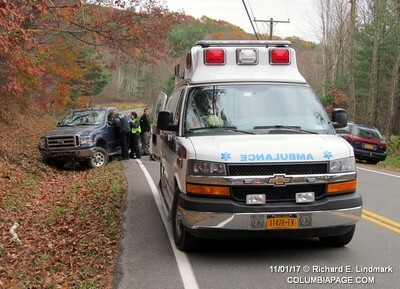 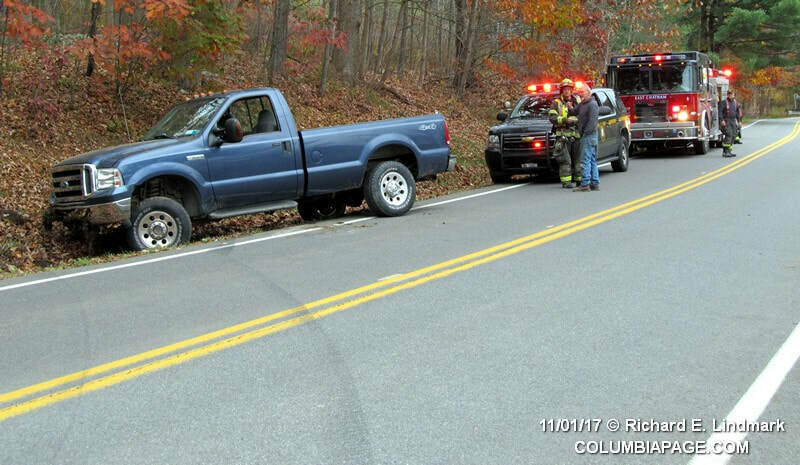 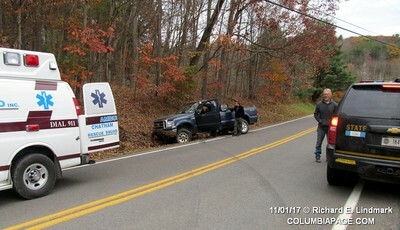 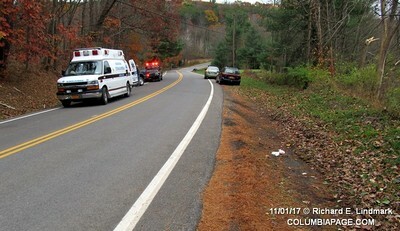 Columbia County 911 dispatched East Chatham Firefighters and Chatham Rescue at 9:10am for a reported one vehicle AAPI. 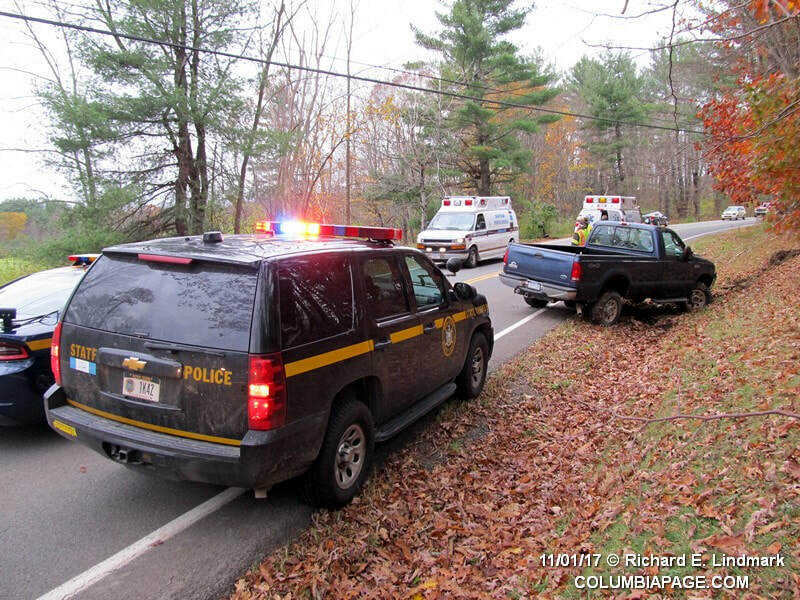 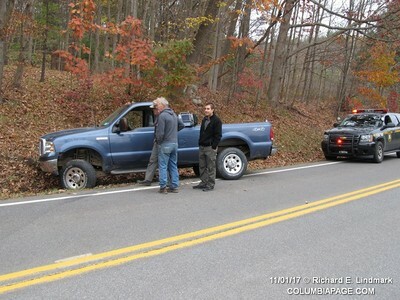 The accident was located on County Route 9 near Bear Paw Road in the Town of Canaan. 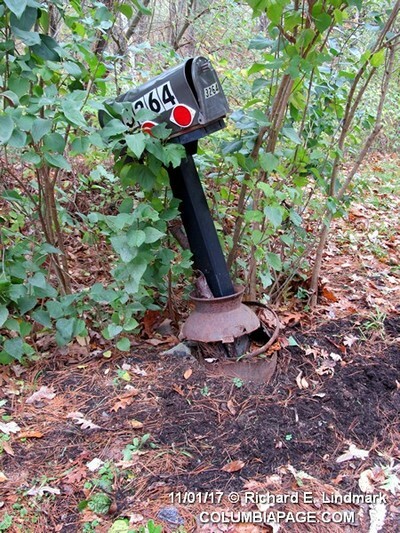 It appears the vehicle was southbound and struck a mailbox on the side of the road and then spun around and ended up facing north off the northbound side of the roadway. 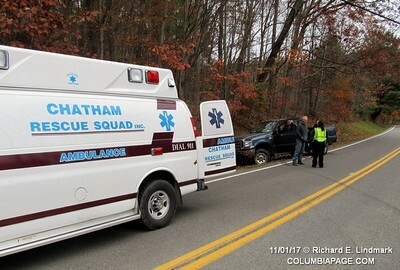 Chatham Rescue transported the lone occupant to Berkshire Medical Center. 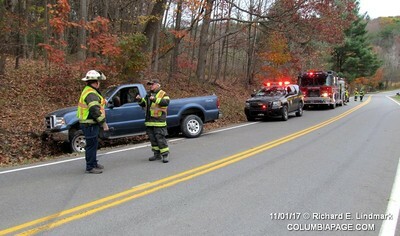 Firefighters were back in service at 9:40am.